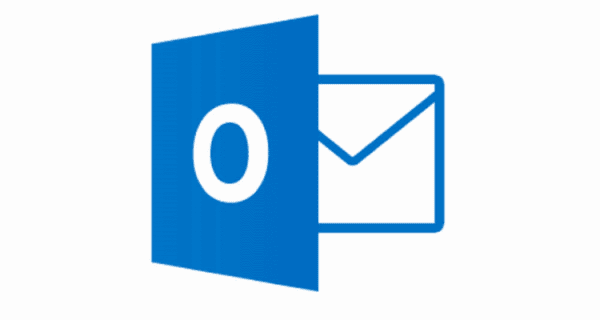 If you’re having trouble adding custom works to the Microsoft Outlook 2016 dictionary, give this solution a try. In Outlook, select “File“, then choose “Options“. Select “Spelling and Autocorrect…” button. Select the “Custom Dictionaries…” button. Set “CUSTOM.DIC” as the default. Ensure the “Dictionary Language” is set to the language you wish to use. Make sure it is the same as the “System Default Language“. Apply these changes, and adding words to the dictionary should now work fine,. This correction fix worked for my issue as well. I have in the past used the Custom.dic and Default.dic files to copy my autocorrect settings for misspelled words from one computer to another. But I noticed that if the new system did not have the same email address as the old one it doesn’t seem to work. An example would be making a shortcut where typing “MS’ is automatically corrected to the word ‘Microsoft’. This works perfectly on the system where I set it up. I can also see the ‘ MS = Microsoft ‘ in the list of Autocorrect options on that system. But I cannot find where it stores the information to make that change when typing emails. This ‘macro’ does not work in WORD it must be stored either in the OST file or another Outlook file. I would greatly appreciate knowing where that information is stored as well as how to extract it. I had always assumed it to be either Default.dic or Custom.dic until I found that moving them did not also move all the “shortcuts’ I had created. Your fix worked for me. Before I tried yours, I tried fixes from several other sites and none of them worked. Thanks. Much appreciated. Carrying out the above did not fix it. I already had CUSTOM.DIC selected. The word I was trying to add was a place name – Mappowder – which starts with a Capital letter, but because I also had “Ignore words in UPPERCASE” checked I was not able to add it to the custom.dic. It was driving me crazy because I use that word a LOT! The answer was to write the name in all lower-case – mappowder – then I was able to add it to to my custom dic. All I had to do then was recapitalize it – Mappowder – and I was good to go. Yes! Thank you so much for the direction. That was driving me mental….